Out this morning is GitHub for Windows, an application that will bring the popular Git repository and forking tool to the world’s most used operating system. Of course, GitHub has had apps out for both Mac and iOS for some time. That the platform has now come to Windows will likely be a relief to many. Git, the version control framework that many developers use to help manage software projects, has been well supported by GitHub since the latter’s inception. According to GitHub, some 1.6 million people currently host more than 2.8 million repositories on its system. 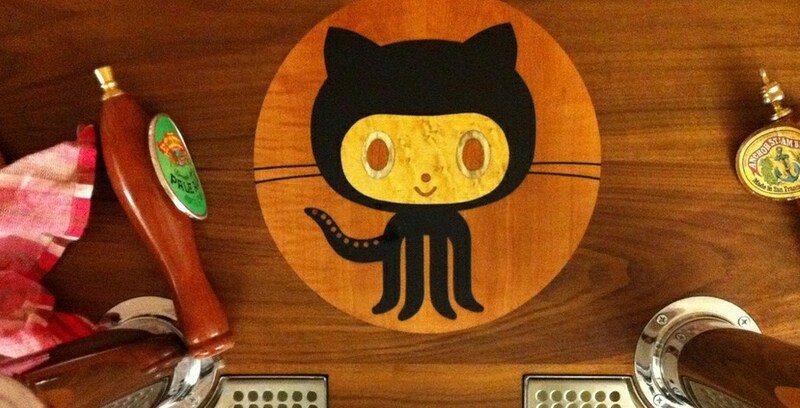 GitHub has both paid, and free plans for its users. Users will be able to clone repositories to the GitHub Windows app with a new ‘Clone In Windows’ button that will exist on the GitHub website. Also, as with the website, normal Git-abilities are included, such as browsing commits, and creating branches. The application will update on its own, so if you do use it, worry not. TNW’s take on this is pretty simple: about time. GitHub is a critical component of modern software creation, and thus to have this sort of tool finally come to Windows is soothing.